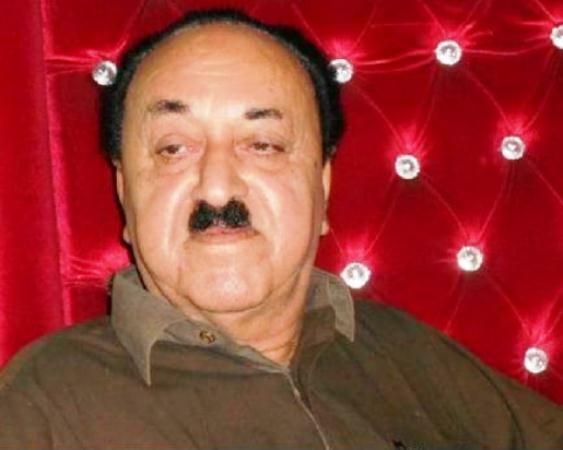 KARACHI/ NAUSHAHRO FEROZE (ENN) Former Sindh provincial Minister and Patron of Ghreeb Nawaz Welfare Association Dost Muhammad alias Abdul Haque Bhurt passes away in Karachi. His funeral will be held in his native town Bhorti district Nsushahro Feroze Sindh around 9 pm on Tuesday. His sons Ali Sher and Ahmed Nawaz Bhurt took body from South city hospital Karachi to Bhorti for buriel. Many people gathered at hospital and some of them were mourning while his body was being shifted to Ambulance. 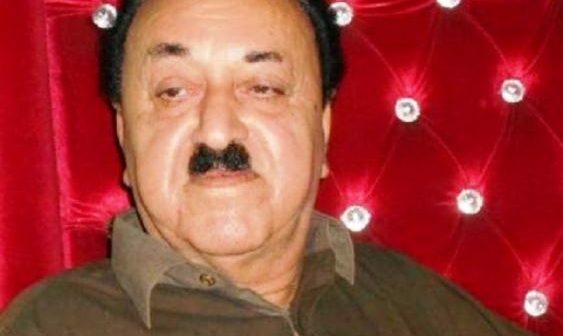 Moreover member Sindh Assembly Mumtaz Ali Chandio, MPA Aarif Mustafa Jatoi (who was present as hospital), Abdul Wahab Abbasi, Adam Malik and scores of people have extended theur grief on the demise of Mr Bhurt. They said Bhurt was well reputed politician who stood for principles.